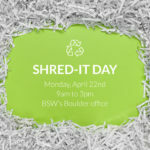 Home » BSW Annual Meeting and 25th Anniversary! On Wednesday, September 27th (TOMORROW!) 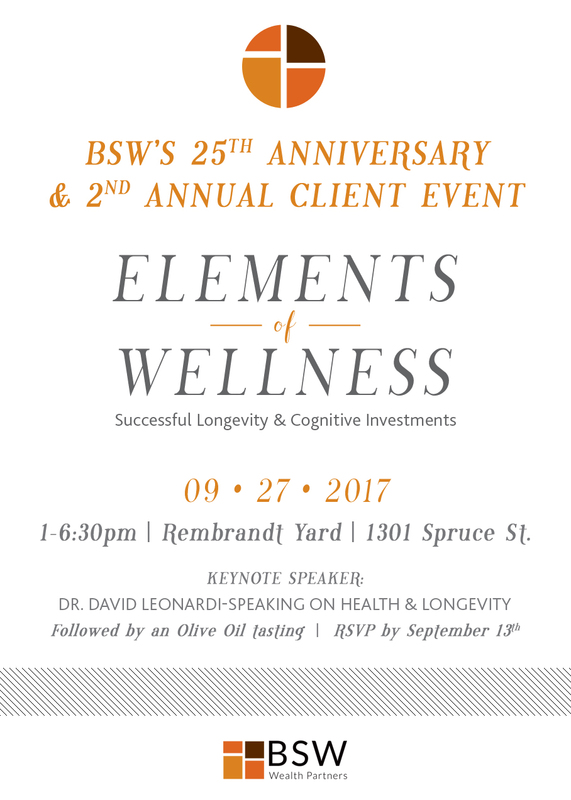 BSW Wealth Partners will be hosting its 2nd Annual Client Meeting and we have a fantastic program planned! We listened to your feedback and suggestions at our inaugural event and adjusted our program to allow more time for you to get to know and spend time with different members of BSW’s team. 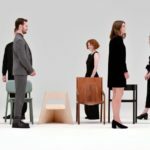 Members of our Advisory team will touch on Successful Longevity and the three pillars to help Make Life Better. Join Drew Simon, Julie Martinez, Tina Ottersberg, and Sam Napp as they dissect ways to improve the quality of your years backed by personal and professional experiences that are sure to tug at your heartstrings. BSW welcomes David Leonardi, M.D as this year’s keynote. 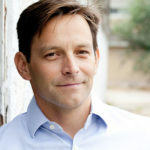 Dr. Leonardi will speak on the Science of Vitality and Longevity. 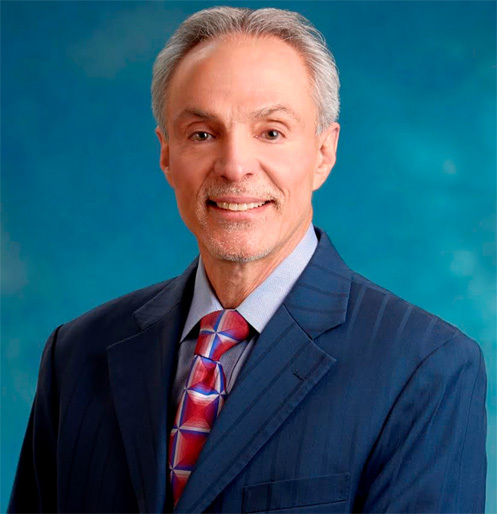 Dr. Leonardi has been practicing vitality and longevity medicine for 18 years and is considered an authority in the field. He is the founder of the Leonardi Institute, which offers evidence-based programs to enhance vitality, slow aging, and prevent age-related disease. Dr. Leonardi will share his expertise on the ideal diet for optimal health and how to reverse disease. Following our keynote, we invite you to join us for an entertaining and educational epicurean delight featuring ultra-premium olive oils from Spain’s Andalusian region. 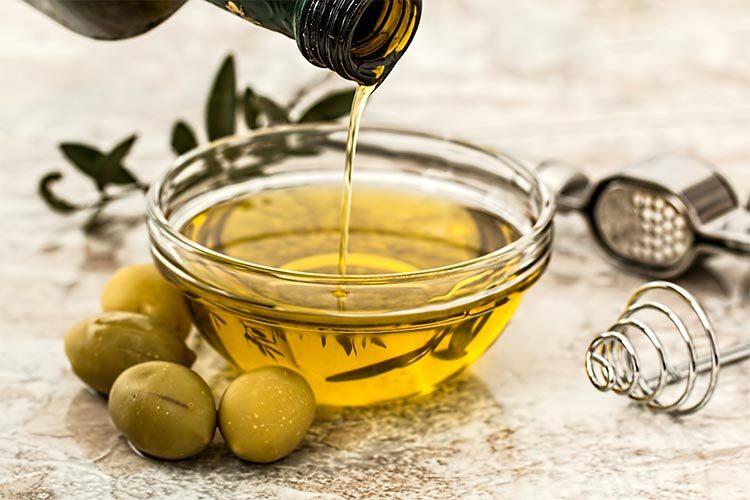 Our guided tasting will entertain and educate on all things Extra Virgin Olive Oil (EVOO) including history, production, and health benefits of the olive tree – the model of longevity. We’ll cap off the evening with cocktails, heavy hors d’oeuvres, and live music for our 25th-anniversary celebration! Please see invitation below; We hope you can join us!